Saturday morning, at 10:42, Troopers responded to a two-vehicle fatal crash on FM-14, 2.3 miles north of Hawkins in Wood County. Preliminary crash investigation revealed that the driver of a 2005 Ford F-150, Emily Catherine Moore, 17, of Hawkins, was traveling south on FM-14 when the vehicle hydroplaned and crossed into the northbound lane and struck a 2005 Toyota Highlander driven by Steven Joseph Almanza, 28, of Dallas. Almanza was transported to Christus Mother Francis Hospital-Tyler where he later died. 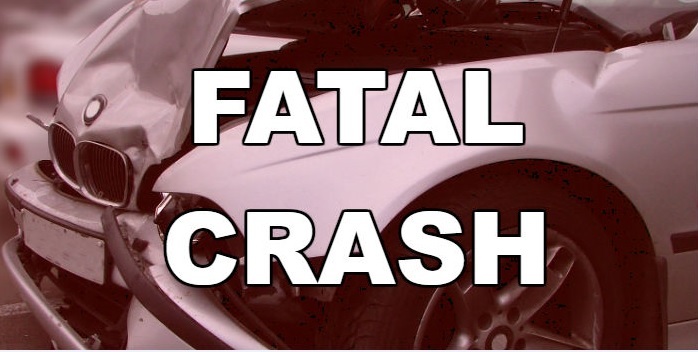 A passenger in Almanza’s vehicle was identified as Jenny Paine, 31, of Dallas. Paine was also transported to Christus Mother Francis Hospital-Tyler in serious condition. Both were shown to have been wearing seatbelts. Moore was transported to Christus Mother Francis Hospital-Tyler where she was treated and released. Moore was shown to have been wearing a seatbelt.